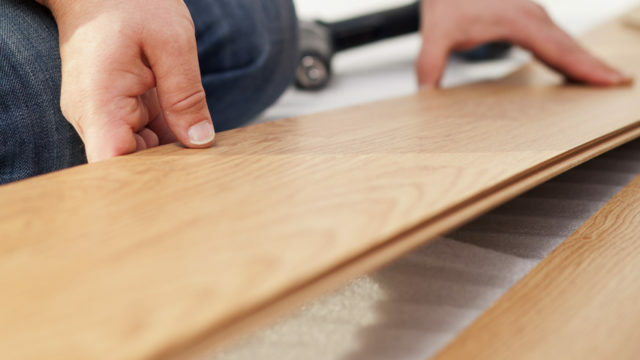 Our experienced technicians perform fast, affordable, high-quality flooring installations in accordance with each manufacturer’s recommendations. Today’s new flooring materials offer beauty and durability and they deserve professional flooring installations that match the quality of the products themselves. Nevertheless, to save money, many homeowners opt for do-it-yourself work or installations by inexperienced individuals that don’t fully understand the many different techniques required to install these products correctly. 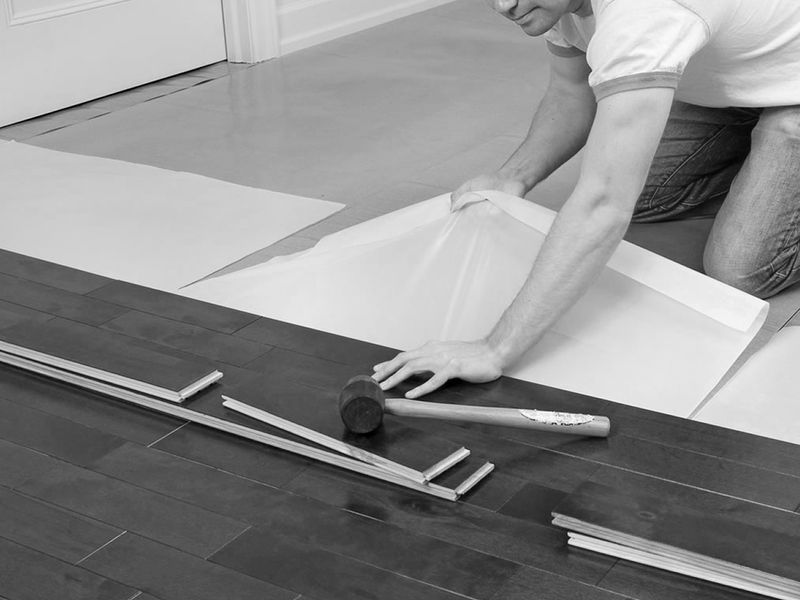 Hiring professionals to install your new floors is a smart move. Why? Simply because inexperienced installers are prone to making mistakes that are costly and time consuming to fix after the fact. Here’s a good example: Hardwood just can’t be removed from the shipping box and installed. Manufacturer’s recommend that it be unpacked and left in the area where it is to be installed for several days so that the wood can become acclimatized to the moisture content in that area before it is put in place. This is particularly important in humid climates like Florida. If this simple step is overlooked and the boards are installed without getting a chance to soak up a bit of that moisture, they will do so later. However since there is no place else to go once installed, this slight swelling will cause the boards to buckle upward and be damaged or pose a tripping risk. I had laminate flooring installed in several rooms. All work was done correctly and in a timely manner. All employees were excellent even Jr.! 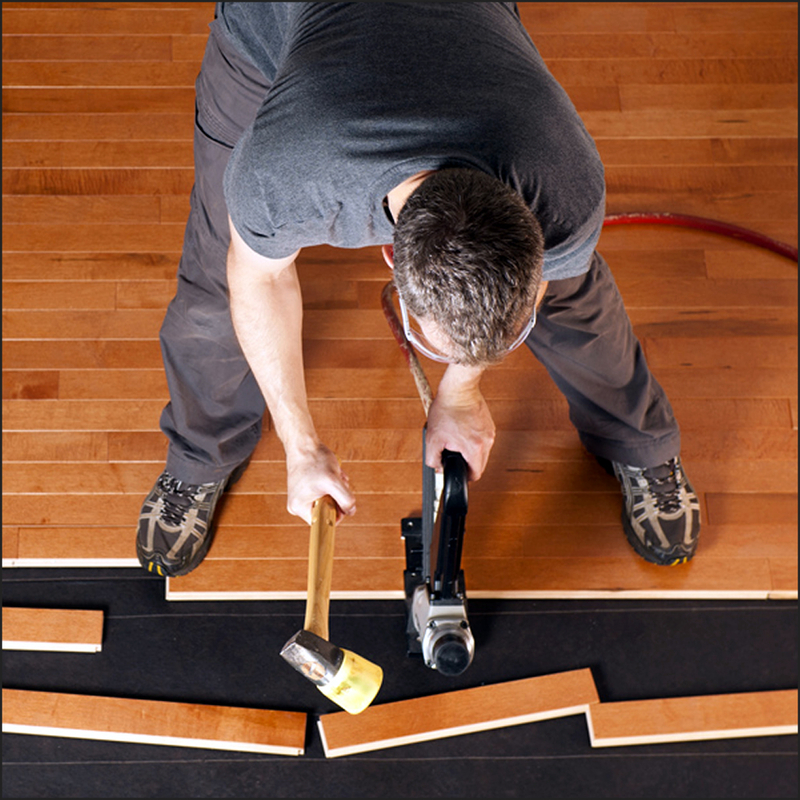 I would recommend them to others and will use them again in phase 2 of my flooring project. Michael Ramón P.